Beautiful, loud sound. This was possible because of the double case back. The outer one has holes so that the entire case acts like a resonance box. Enjoy the video! Click HD for better quality. 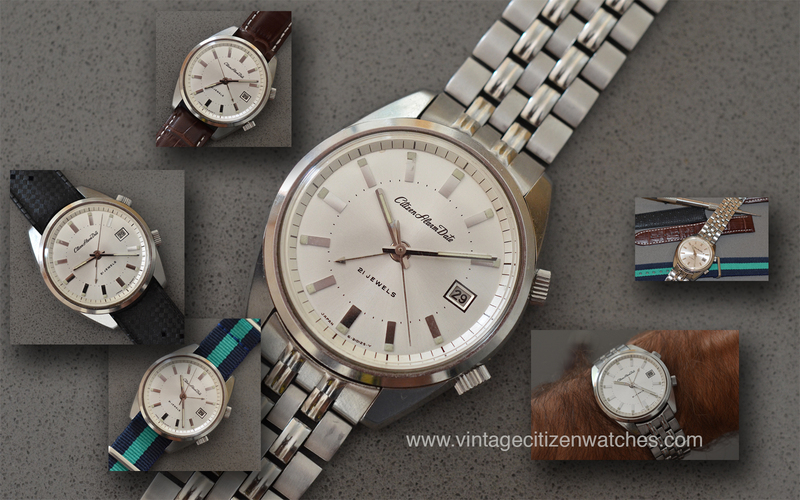 Read more about another beautiful Citizen wrist watch alarm HERE.